We incorporate customized CRM Software Development services tailored to the industry-specific requirements to boost the performance of your business. Customer relationship management (CRM) is a strategy that is used by most of the small or big scale companies to manage and analyze customer interactions. It is typically a marketing automation platform. Today, this CRM software is highly scalable and customizable that allows your business to achieve actionable customer insights. If you are looking for reliable CRM Software Development, our experts are the best to choose from. Our team comprises of a team of professionals who excel in providing you with installation and maintenance facilities. Tracks customer activity at each end point. Identifies customer’s purchase and sales habit. Generates and record the history of purchase orders, sales orders and invoices. Enables cross-selling or upselling by providing historical data. Are you in search of an effective CRM Software Development in Dubai? Don’t stress and contact us. We are an ideal choice when it comes to the development of CRM software. Our dedicated team of experts have gathered knowledge in settling CRM issues. Do not delay in contacting us as we offer the best assistance for your CRM software. Our experts have earned reputation for dealing with CRM issues in no time. We also help you to develop your software correctly. Placing a call at our helpline number will help you to get connected with our CRM experts. Share your worries with our professionals and they will handle your issues with care. We also provide you with simple steps to maintain the software. Our experts care about your budget and hence offer the most affordable service. We do not over charge our customers for our trusted service. Reach us soon as our efficient service team is always at your rescue. Our experts are well skilled and experienced in handling CRM problems on a regular basis. Feel free to dial our helpline number: 042053349 and talk to our experts. We will provide you with assistance for your CRM integration and maintenance as well. 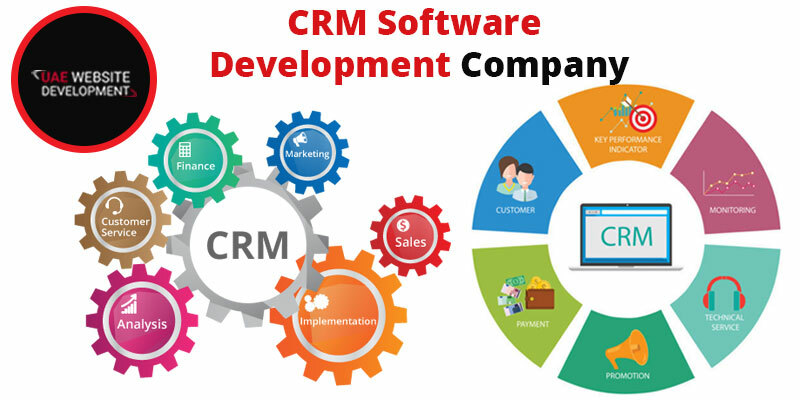 Connect with us to get the best CRM software development services in Dubai. We also offer necessary tips for your business. In case you are getting a busy tone at our helpline number, mail us by enlisting your CRM concerns. Our executives will get back to you in the next 24 hrs. Get exclusive benefits by opting for our services. We also provide CMS web development service in Dubai.